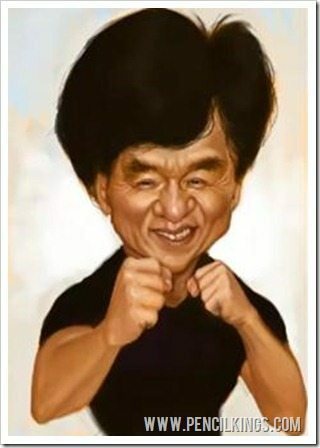 Fighting fit? 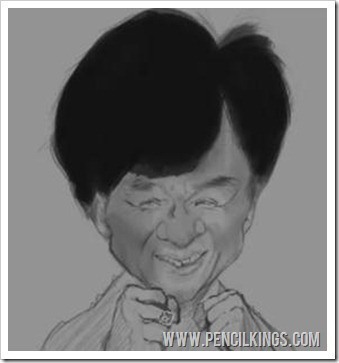 Let’s fast forward to the final painting in this series on caricature art! 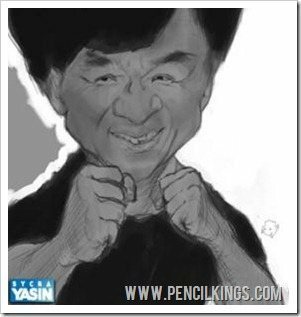 Ready to learn more about caricature art? Now you’ve mastered the art of creating a detailed refined caricature sketch, it’s time to develop this into a fully-rendered painting by applying some grayscale color values. 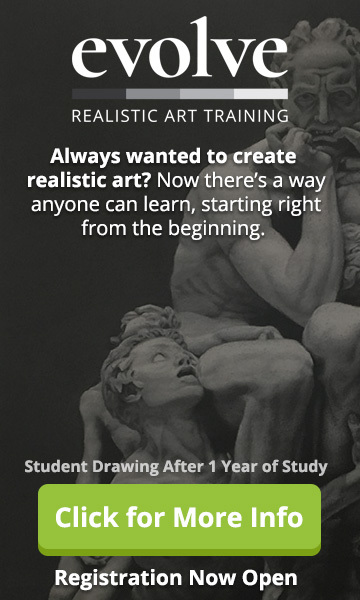 In this lesson, Sycra Yasin will show you how he achieves realistic forms and the incredible 3D feel that makes his artwork stand out. Here, you’ll be learning professional Photoshop techniques that can be applied to any subject matter, so pick up those graphics tablets and get ready to learn why applying color values can really pay off in your artwork! 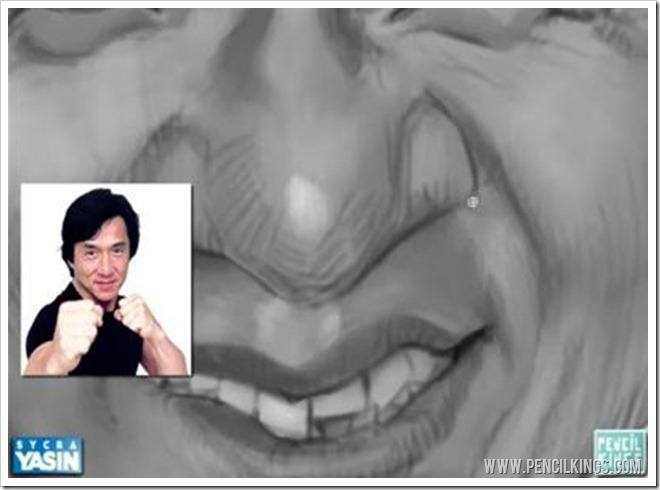 In this lesson on caricature art, you’ll be using your reference photos to help you add color values to your refined sketch as a basis for your fully-rendered caricature painting. This process is very much about copying what you can see and looking really closely to determine where those all important areas of light and shade should appear in your painting. 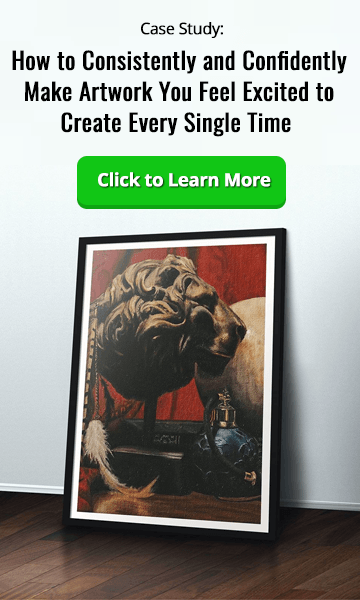 It may seem strange, but squinting your eyes will actually help you to determine color values more accurately when learning how to make caricature art. Doing this will help filter out the light and enable you to see those subtle variations in tone that can make all the difference to your finished painting. Being able to see color values clearly is something that takes practise, so squint your eyes, look hard and then look harder still to get them right. 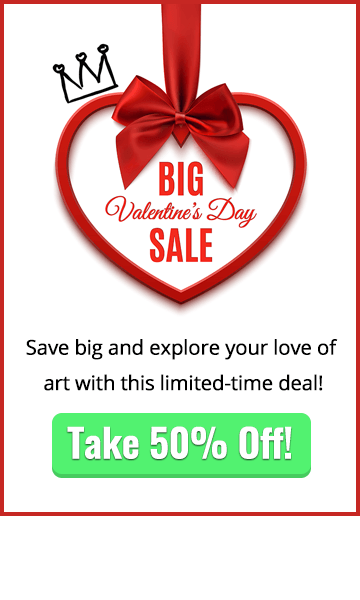 Don’t worry if this is all new to you – great art begins with awesome techniques and here at Pencil Kings, that’s exactly where we’re at! At this stage, it’s a good idea to quickly paint in a lighter background. This will give you another color value to work with and help you determine how light the highlights need to be. The reason Sycra didn’t begin his caricature art painting by using a light background is this: Initially, it’s hard to determine how light or dark the color values need to be when compared to white. However, once he’s added a series of light, mid-tone and darker color values, Sycra can then fill his background in with white before developing the rest of his caricature painting. 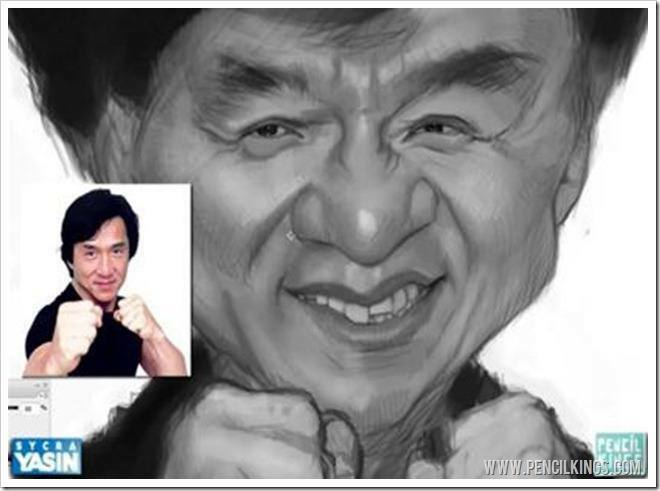 Now it’s time to add some highlights to your caricature art and really give Jackie Chan’s face some form. When adding these, try and compare them to the white background you’ve just created and don’t make them too light. Color value is often about how one tone influences another. The highlights you’re putting down now are not actually that bright, but they seem lighter in comparison to the darker tones next to them. When adding darker tones, a common mistake is to see a change in a color value and exaggerate it too much. For example, you might look at the eyebrows and decide to make them really black, whereas in reality, they’re actually much lighter than the hair. Other good examples are the highlights on the nose, where it would be a mistake to make these as light as the highlights in the pupils. Try and use the largest brush possible when applying color values and apply broad, confident strokes – this will enable you to create smooth blends and create a great basis for your color layer. This also applies to traditional mediums such as oil and acrylic paints. John Singer Sargent, the famous 19th century American portrait painter, was an advocate of using large brushes and plenty of paint. He often advised students to choose the largest brush they could find and then choose a larger one still to paint with. 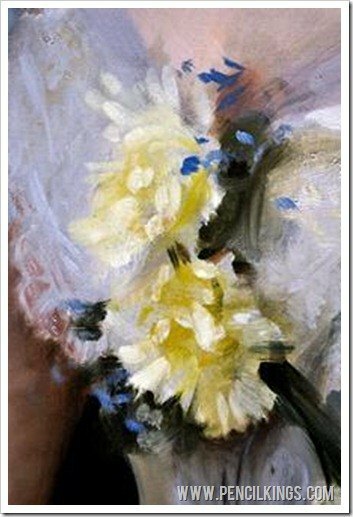 This example shows a close-up shot of the brushwork in one of Sargent’s paintings. Notice how the artist has used large, confident strokes to describe the form of the flowers and the material of the dress. Using large brushes in caricature art will help you simplify the form and, instead of little scratchy marks, you get big, bold brush strokes that describe your subject perfectly. Once you’ve added some large areas of color value, you need to then blend some of these tones in for smooth tonal transitions. Use your Eyedropper Tool (also referred to as the Color Picker) to select tonal values and then blend them into others. If using a PC, holding down the I key will give you a shortcut to this, whereas if you’re on a Mac, you can hold down Alt to access it. Set your Brush Settings to Pen Pressure and just press lightly on your graphics tablet to achieve these subtle blends. Aim for soft, smooth transitions at all times. The more you work on your painting, the more everything will start coming together, so keep squinting your eyes and looking closely at your reference photo. Laying down these grayscale color values will give your caricature painting that element of realism that many artists strive to achieve. In the next and final lesson of this series, Sycra will show you how to really take your painting to the next level by adding color. 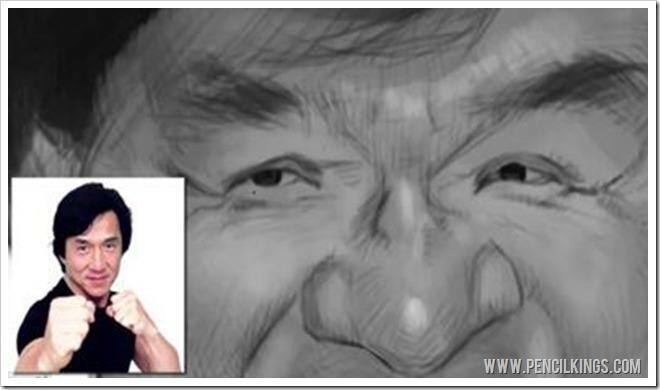 We hope you’ve learned a lot about adding color values to your caricature art by watching this video. Feel free to let us know how you’re progressing by leaving a comment in the box below!